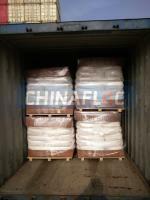 Partially Hydrolyzed PolyAcrylamide-PHPA is an encapsulating polymer that is normally used in conjunction with potassium chloride to provide a high degree of shale inhibition. The polymer is anionic, attaches itself to the positively charged edges of clay platelets, thus binding the particles together. 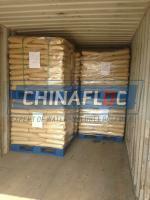 It can inhibit cuttings dispersion to make solids removing easily and effectively. The adsorbed polymer also lowers the speed of water penetration into shale. Thus improving well bore stability. Partially Hydraulised PolyAcrylamide-PHPA is not adversely affected by common contaminants. However, simultaneous high-temperature/high-PH conditions should be avoided, as polymer hydrolysis can release traces of ammonia gas. 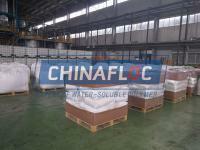 Partially Hydraulised PolyAcrylamide-PHPA is added as a treatment for the cuttings and the sides of the well bore, and should be added on a regular basis while drilling shale sections. 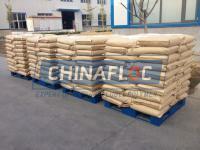 It is a co-polymer of anionic character and high molecular weight. It is a water-soluble polymer, which is primarily used as a highly efficient fluid loss reducer, viscosifier and protective colloid for shale’s and cutting in fresh water, calcium, sodium brines and KCL mud systems. 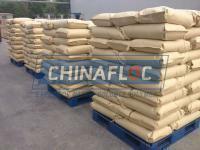 It is compatible with most of the drilling fluid products, biopolymers, PAC, CMC etc. It maintains hole stability by preventing shale swelling and erosion. The PHPA has been used successfully for over 20 years to stabilize sloughing shales in fresh, KCl and salt water based drilling fluids. The PHPA offers a high activity product in a low viscosity, easy to handle product. It functions as an inhibitor by coating or encapsulating formation & cuttings. It also restricts the interaction of water hydratable & dispersible shale’s. 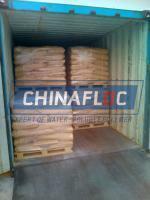 It can be used as a flocculent in clear water drilling. It also provides inhibition properties to fresh water, sea water and also in presence of calcium ions. High viscosity of this drilling fluid helps in better removal of cuttings from bore hole. Better shell stabilization prevents water loss through cracks and fissures. 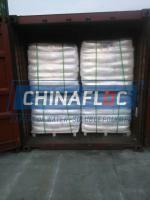 Polyacrylamide is a versatile chemical treatment agent in oilfield. In oil extraction it could be used as a flooding agent, water shutoff regulator, drilling fluid regulator, fracturing fluid additives, especially in cementing, completion and workover. 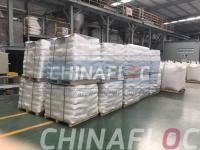 The oil industry is the largest area of polyacrylamide applications. 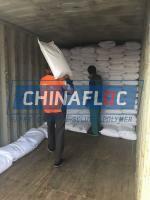 Polyacrylamide (PAM) is not only a high-performance flocculants, but also because of the high viscosity of aqueous solution, but also a very good thickener. 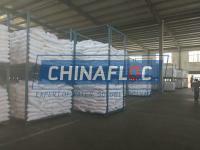 Due to its thickening, flocculation and regulation of rheological properties it can be used as a drilling fluid, fracturing fluid, and polymer flooding in the exploitation of oil extraction. The key to the application is the combination of conditions and requirements, Reasonable design and selection of its composition structure, such as molecular morphology, molecular weight, ion degree and so on.